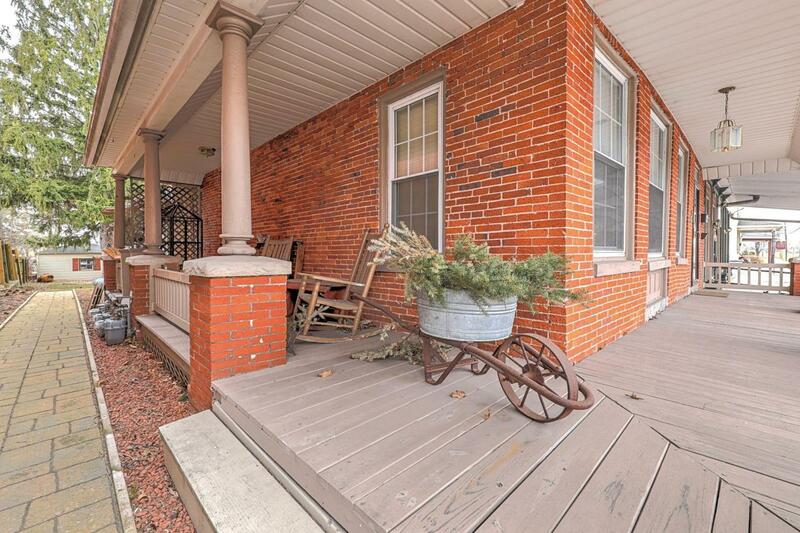 Own an amazing piece of history with this 3 story 1848 brick home in New Oxford. Owners original plans were for an antique store and B&B. 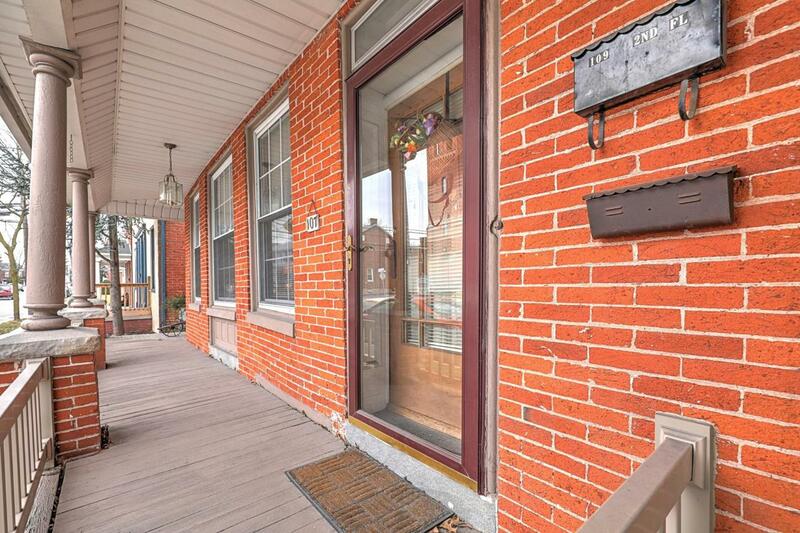 Completely remodeled kitchen, All new replacement windows throughout; 3 Gas Fireplaces; New electric service; Hardwood floors refinished; entire 3rd floor remodeled and 3rd full bath installed. 2 Master Bedrooms: 1 with full bath & balcony access and the other with FP and dressing room/master closet room (currently being used as office/den). 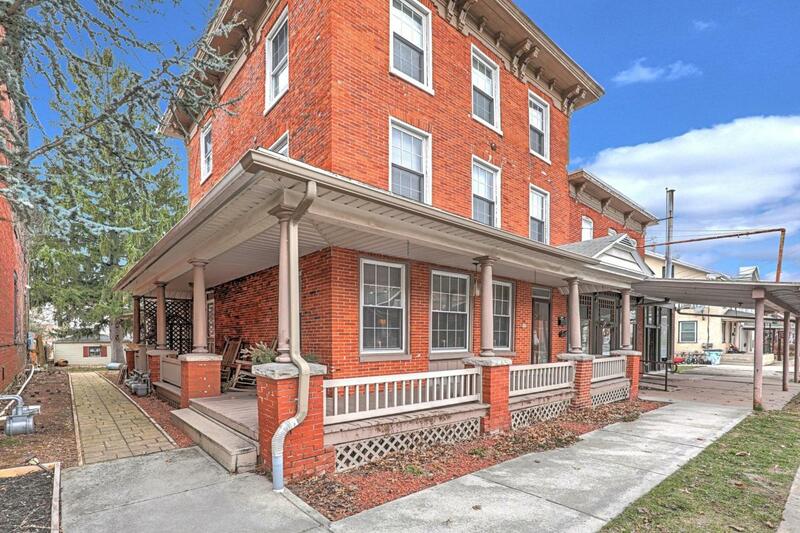 Enough space & sq footage for multi-generational living. You have to see this to fully appreciate it. Call to schedule your showing today! Inclusions Refrigerator Stove Washer Dryer 2Nd Flr Wardrobe 3Rd Flr Wardrobe in Main House. Refrigerator & Stove in 109. 5 Window A/C Units. 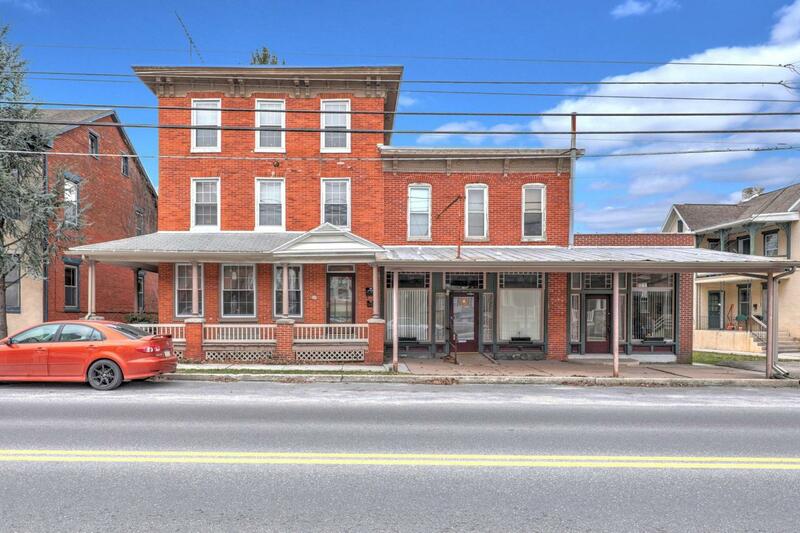 Zoning Description Town Center Mixed Use - is Currently Owner Occupied With 2 Residential Rentals. Acceptable Financing CashFhaOther Accessibility Features None Assessment Year 2017 Association YN No Central Air YN No Condo YN No Cooling Fuel Electric Electric 200+ Amp Service Entry Level 1 Federal Flood Insurance No Foundation Details Stone Heating Fuel Natural Gas Historic YN No Hot Water Natural Gas Incorporated City Name New Oxford Boro Lease Considered YN No Navigable Water YN N New Construction YN No Original MLSNumber 300341838704 Ownership Interest Fee Simple Possession Settlement Sale Type Standard Senior Community YN No Sewer Public Sewer Structure Design Type Detached Tax Annual Amount 2991.0 Tax Assessment Amount 152700.0 Vacation Rental YN No Water Source Public Window Features Replacement Zoning Town Center Mixed Use Zoning Description Town Center Mixed Use - is Currently Owner Occupied With 2 Residential Rentals.